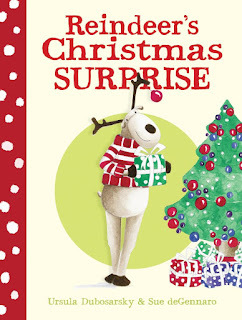 Reindeer’s Christmas Surprise is a beautiful picture book that’s bound to capture a child’s imagination. Written by Ursula Dubosarsky and illustrated by Sue deGennaro, this book conveys a sense of spirit and warmth, and is perfect for sharing. 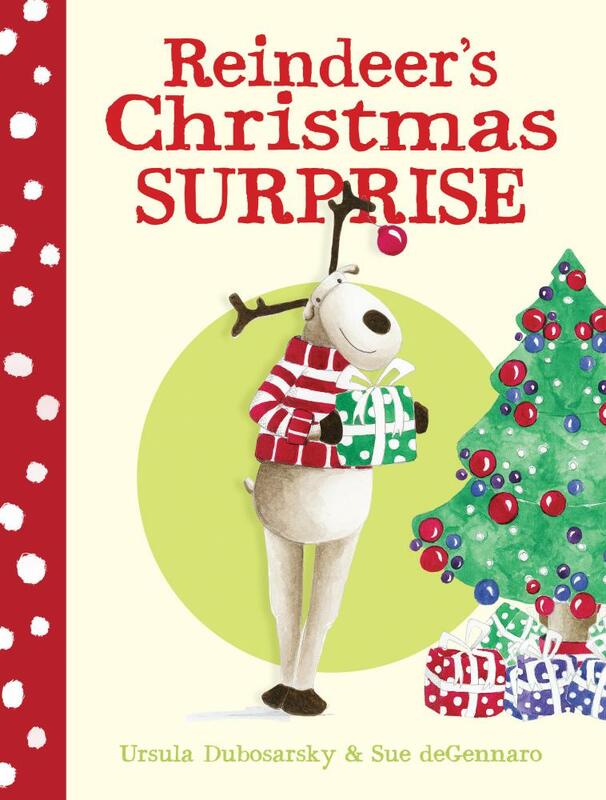 Reindeer with his red and white striped skivvy and bauble-adorned antler, is adorable. Reindeer’s Australian home is a long way from his family in the snowy North Pole, and without them, his heart can’t help but feel a little empty. But at a time of wonder and heart-filling surprises, a special visit from the North Pole is just what Reindeer needs. Dubosarsky and deGennaro have successfully balanced a sense of wonder and magic with a poignant reminder of what a challenging time of year Christmas can be for those who spend it alone.